The last movie we saw Taapsee Pannu was in ‘Dil Junglee’ wwith Saqib Saleem. She is promoting heavily on her upcoming sport film ‘Soorma’ with Diljit Dosanjh. 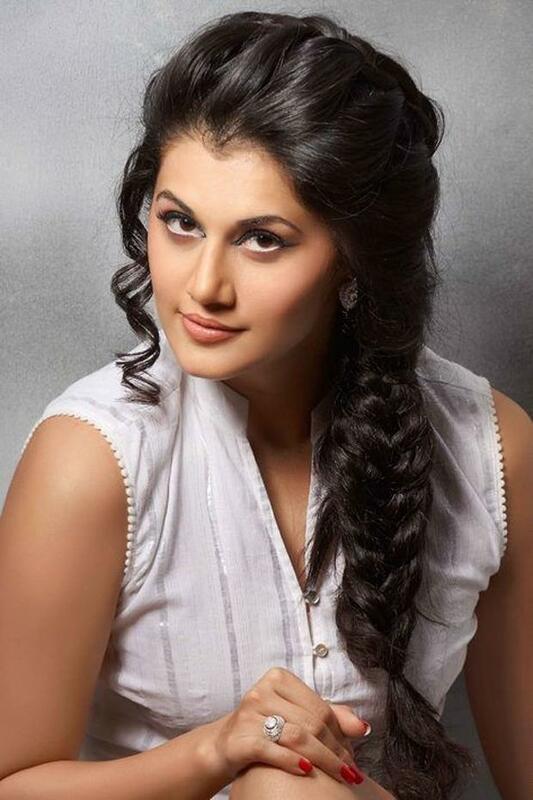 Taapsee’s wikipedia states that she has once said "I have dated a South Indian. Also I have never dated a star and will never date one and that I can write and give you on a stamp paper. I am clear that there can be only one star in the relationship and that's me. I personally don't think it can work out between an actor and an actress." She also believes in the philosophy, "If you got it, you flaunt it". If you don’t know this open secret, we are talking about Mathias Boe. 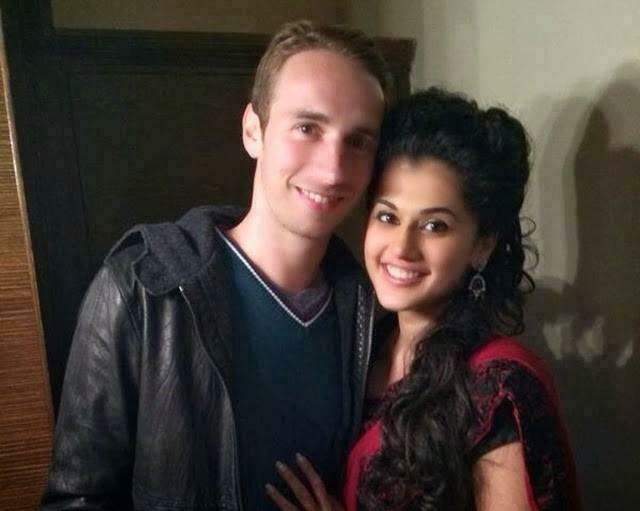 This Danish badminton player and Olympic silver medalist is Taapsee’s boyfriend. The reports on their relationship started to surround on the web when Mathias Boe once tweeted a picture of the two on Twitter by captioning the picture with "My beautiful gf@tapsee". The first time the Judwaa actress met the player was at the inaugural Indian Badminton League in 2013. During the time, Taapsee was the brand ambassador of Hyderabad Hotshots and Boe was part of the Lucknow-based team Awadhe Warriors and eventually he won the tournament, probably also the actress’s heart.